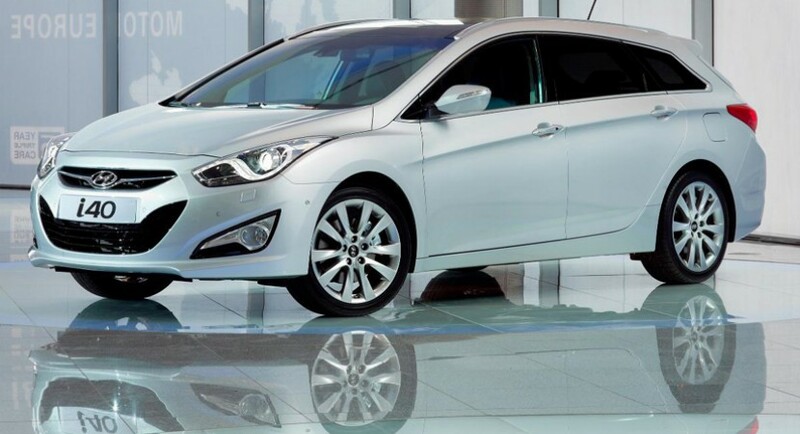 Hyundai released the pricing of the new i40 Tourer, the family variant of the i40 Sedan, a model revealed few weeks ago at the Spanish auto show from Barcelona. With the debut set for September this year, the South Korean model starts from £18,395 in the UK while the top of the range version comes at a price of £25,895. 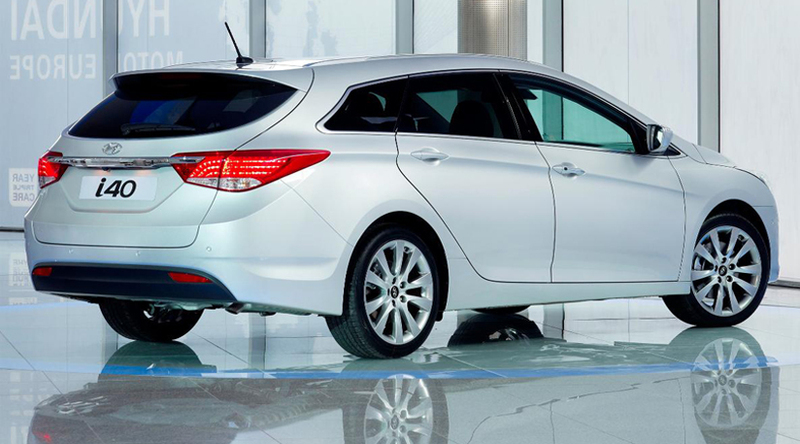 Hyundai will market the new i40 Tourer in three different trim levels starting, Active, Style and Premium to be more precise. The entry level version which costs £18,395 features the Active trim package alongside a 1.6-liter GDi Blue Drive unit with Start/Stop system that issues 140 g/km CO2. 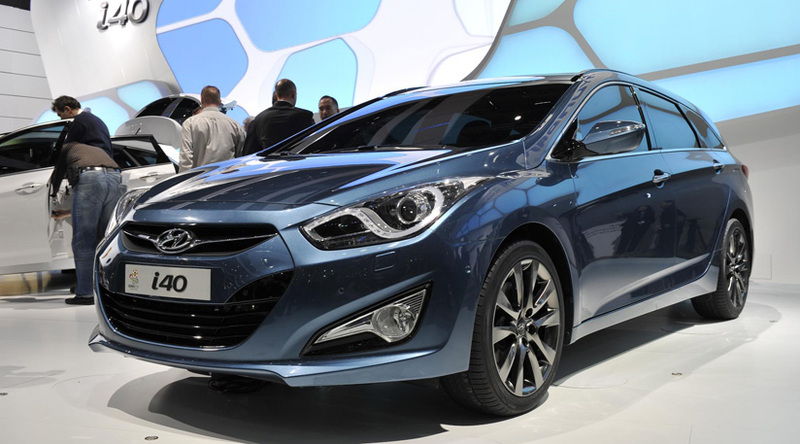 The unit in question develops somewhere around 100 horsepower but Hyundai released no official details on the output of the entry-level unit. From £19,395 you can choose the 1.7-liter CRDi Blue Drive that is able to deliver 115 horsepower and comes with 113 g/km CO2 emissions. The last offering available with the Active trim level is a 1.7-liter CRDi Blue Drive unit which this time is able to produce 136 horsepower while the price almost reaches £21,000. If you are looking forward for more comfort you can opt for the Style trim package which is offered either with the 1.6-liter GDi unit or 1.7-liter CRDi engine developing 136 horsepower. The pricing ranges from £20,195 to £23,495 and the main difference compared to the Active package is that you get more features at the interior. 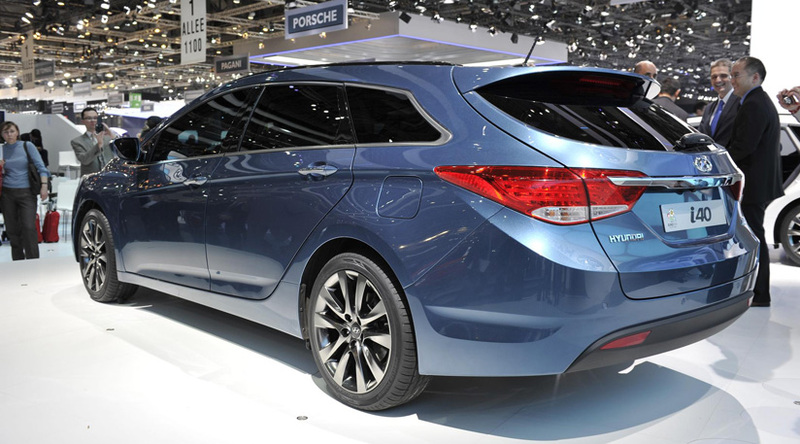 The Premium package offered by Hyundai for the new i40 Tourer brings a new 2.0-liter GDI powerplant while the other option is the 1.7-liter CRDi producing 136 horsepower. As you probably observed, the main difference between the trim packages regards the interior and exterior features. Therefore, the vehicles fitted with the Active package will benefit from a leather steering wheel, electric parking brake, 16-inch alloy wheels, electric front and rear windows and also Bluetooth connectivity. Opting for the Style level you will get in addition front and rear parking sensors, a dual zone climate system, cruise control but also a revised satellite navigation system which packs a rear view camera for parking. Finally, the Premium trim level offers ventilated front seats, leather upholstery, heated steering wheel, a panoramic sunroof and a bunch of driver assist system such as Smart Parking Assist and Lane Departure Warning.